To celebrate all things marvellous Melbourne, we’ve curated a list of events that need to be on your “to-do” list. After the success of the NGV triennial, all eyes are on the next exhibition, an exciting partnership with The Museum of Modern Art, New York. 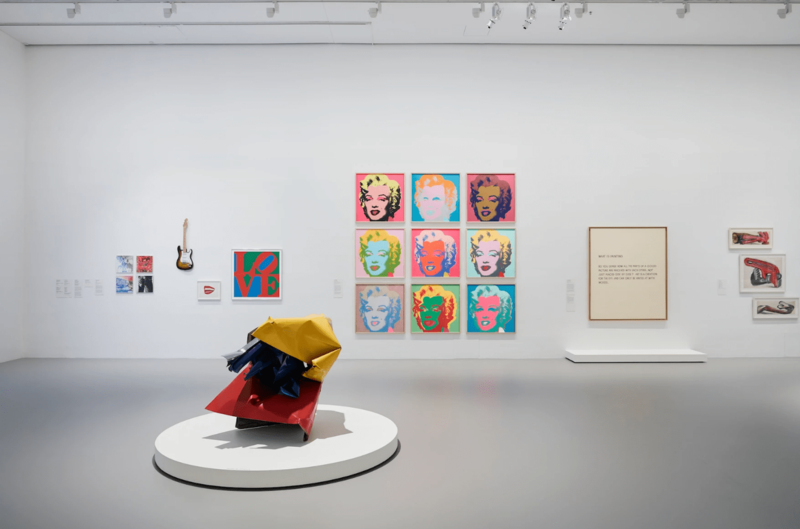 At MoMA AT NGV: 130 years of modern and contemporary art, expect a collection of 200 of the Museum’s most iconic works from art’s most influential, revolutionary, rebellious names. This exhibition is unprecedented, one of the largest loans facilitated by MoMA and the first time more than half of the works have left the prestigious walls of the world-leading art gallery. From post-Impressionist art masters Vincent van Gogh, Paul Gauguin and Paul Cézanne to Cubism’s founding father Pablo Picasso, Surrealists Salvador Dalí and Frida Kahlo, be prepared to take a journey through the rich and complex history of art. And of course, you can also expect artists of the 20th and 21st century from the likes of Roy Lichtenstein, Andy Warhol, Jeff Koons, Keith Haring and Kara Walker. 130 years of modern and contemporary art, located at the National Gallery of Victoria, 180 St Kilda Rd, Melbourne. You’ve heard this theory before: Sydney is the LA of Australia and Melbourne is the New York – the grittier, less polished city who plays by its own rules. The tie between these two vibrant cities is no more evident than this winter. Coinciding with the MoMA AT NGV: 130 years of modern and contemporary art, MEL&NYC is set to take over Melbourne with a massive city-wide festival that celebrates the strong cultural ties between Melbourne and Manhattan. Melburnian are set to be wowed with the program that includes everything from comedy, music, food, dance and writing, a line-up that features the likes of Ilana Glazer of Broad City and Regina Spektor. Key standouts also include the return of NGV Friday Nights with a jazzy twist, secret pop-up laneway gigs and a collaboration between David Chang’s restaurant Momofuku Ko and Andrew Mc Connell’s wine bar Marion. Monica Bill Barnes & Company’s The Gallery Workout at Art Centre Melbourne and NGV. 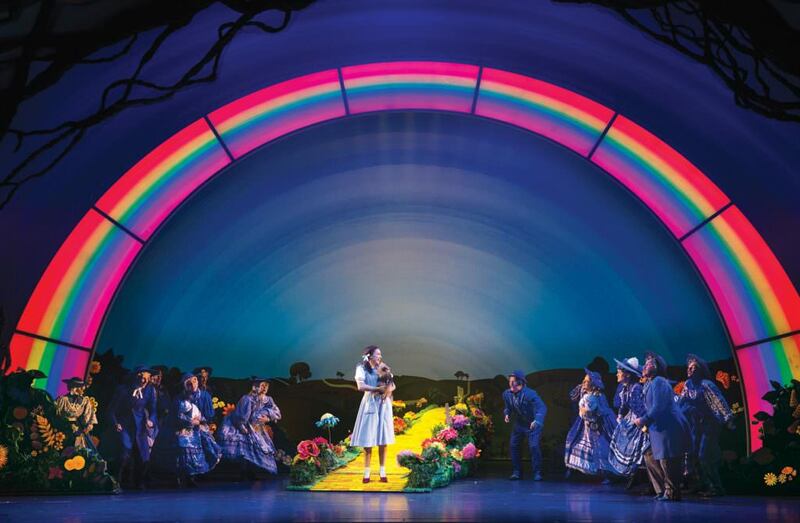 Click your heels and follow the yellow brick road because The Wizard of Oz musical is here. Andrew Lloyd Webber’s acclaimed musical is a captivating reimagination of the classic tale, featuring iconic songs from the Oscar-winning movie score. Starring Wicked’s leading ladies Lucy Durack as Glinda and Jemma Rix as the Wicked Witch of the West, Anthony Warlow as the Wizard and Professor Marvel and Samantha Dodemaide as Dorothy, this beloved musical is perfect for the whole family. The Wizard of Oz at the Regent Theatre, located 191 Collins St, Melbourne. 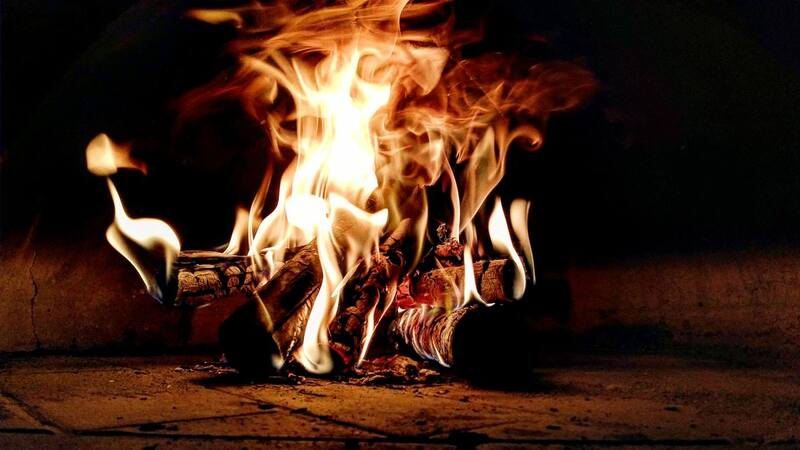 Conjure nostalgic memories of family camping trips with storytelling at Buluk Park. Made for the whole family to enjoy and hosted by Melbourne identity Jo Stanley, gather around the fireplace for exciting storytelling and discussion. As Jo explores themes in her new book series ‘Play like a Girl’ which she created in partnership with AFLW, enjoy a fireside hamper and wine from Italian favourites Saluministi. There’s no denying that 2018 has been the year of girl power, so what better way to celebrate and discuss this important topic? Storytelling at Buluk Park, located 894 – 910 Collins St, Docklands. Always looking for new and exciting ways to impress at your dinner parties? Why not take it up a notch this season and expand your horizons by learning how to make your own fromage? 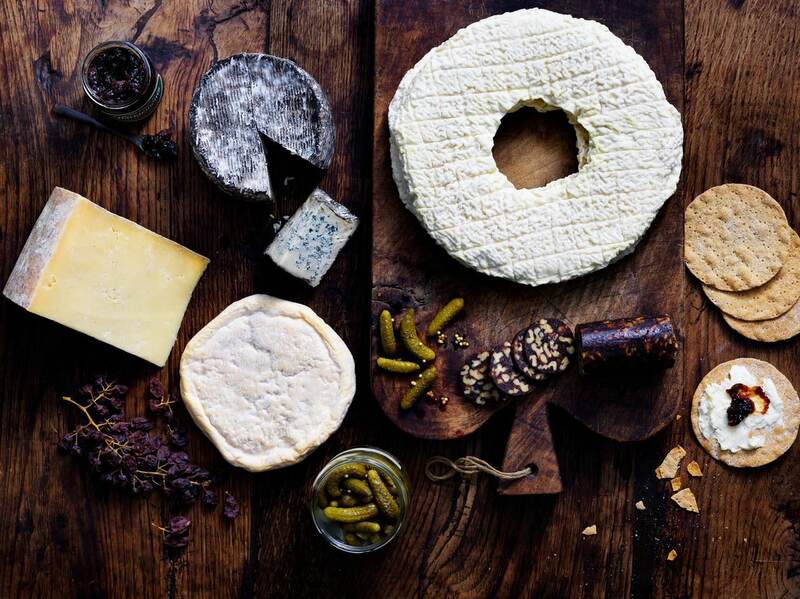 At Henry and the Fox, enjoy the best of both worlds with a complimentary glass of wine and a cheesemaking masterclass from some of the best fromagers in Melbourne. There’s no doubt that your next cheese-platter will leave people speechless. Henry & the Fox, located 525 Little Collins St, Melbourne. 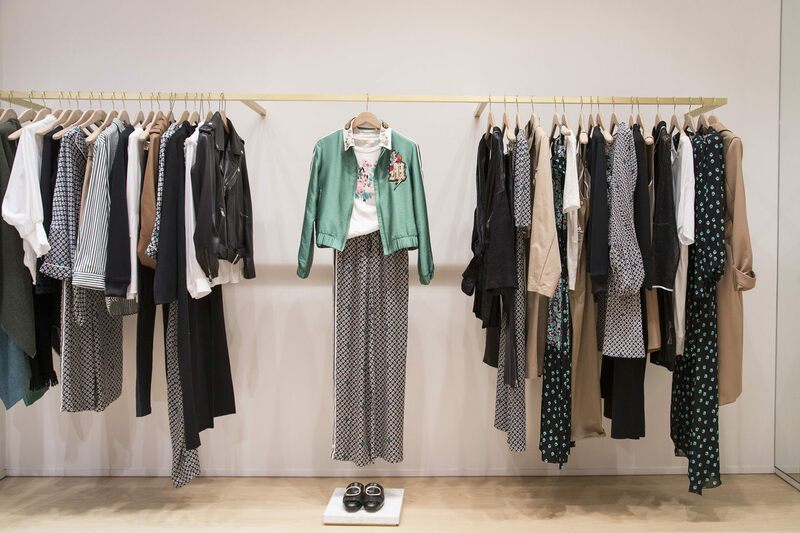 A Melbourne “to-do” list isn’t complete without a dose of retail therapy. With celebrated international labels at St. Collins Lane, inject the effortless, carefree European spirit into your wardrobe. From Paris at Maje, Sandro, The Kooples and Zadig & Voltaire to London at Debenhams and Reiss, flex your sartorial muscle with a worldly view on fashion.